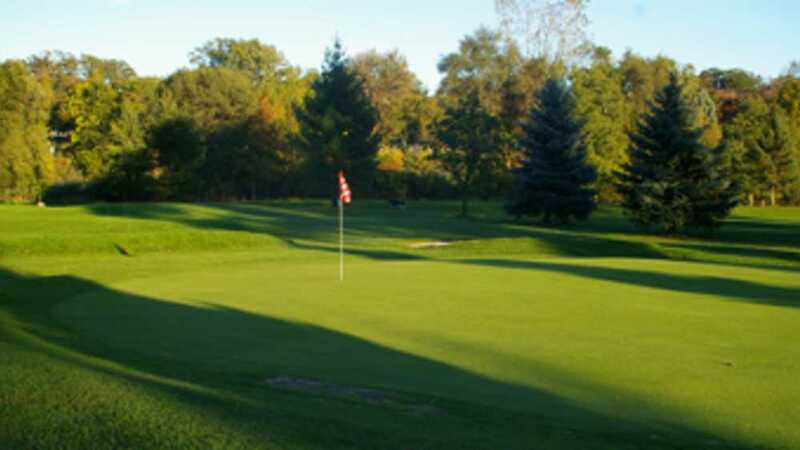 Located on a peninsula, surrounded by the Pine River and just minutes from I-94, Pine Shores Golf Course is a beautiful, executive-level nine hole course. The greens are well-maintained, fun and very affordable. It’s an easy on and off course that can actually be played within 1-1/2 hours — perfect for anyone with a busy family or work schedule!